I appreciate Kate allowing me to guest post on her blog. What fun! It’s sort of like house-sitting. Since I’m new to some of you folks, I thought I’d answer a few questions about my latest release, A Wedding for Julia (Harvest House, July 2013). Usually I think of CHARACTERS first, not what is happening to them. This was certainly true for Julia. So how did I first envision her and Caleb? I had the awesome experience of participating in a Bible study entitled The Bible in 90 Days. It was during that study that I came across Genesis 24:67. “Isaac brought Rebekah into his mother Sarah’s tent, and she became his wife. He loved her deeply, and she was a special comfort to him after the death of his mother.” I couldn’t let go of that image of God providing a lifelong love for Isaac before he had even met the woman. And Isaac, he trusted God and married Rebekah. What a wonderful God we serve. Julia’s story began there, in the pages of Genesis. Is this the first in the series? No. Book one in this series, my Pebble Creek series, was A Promise for Miriam, and book two was A Home for Lydia. However, my books don’t have to be read in order. While they carry over the same characters and take place in the same community, each story stands by itself. Have you visited Pebble Creek? Actually there is no Pebble Creek. I made it up! I did visit the Amish communities in southwest Wisconsin, spoke with Amish families there, and generally got a sense for the area. It’s a beautiful area, and the people—both Amish and Englisch—are very kind. Will there be other books in this series? Actually Home to Pebble Creek is a short story that will be released in ebook only, and it will be free. You’ll be able to download it in August. We’ve planned one other short story, but there are no other novels planned for this series—of course, that can always change. How are the Wisconsin Amish different from other communities? I’ve visited with Amish in Indiana, Ohio, Pennsylvania, and Wisconsin. The Wisconsin Amish do not reside in a touristy area. Also, they seem a bit more Old Order. For instance, they still have outhouses, and they still cut ice from the river for the ice boxes. No gas stoves or gas refrigerators either. Other than that, they are very similar to other Amish I have met. There have been Walmart sightings. That’s exciting for me. You can also buy them from Christian Book Distributors, Amazon, Barnes and Noble, Parable Bookstores, Mardels, etc. Pretty much anywhere Christian books are sold. Most of the links are listed on this webpage. The Christmas Quilt, which is a part of the Quilts of Love series. This is a sequel to A Simple Amish Christmas, and you can read more about it HERE. Oh yes! you can link to all my social media pages from this webpage. Now I have a question for you. What would be the BEST thing about being Amish? Leave a comment, and I’ll pull a name for a winner of an ebook or paperback book of your choice from my library. The winner will be announced next Wednesday! 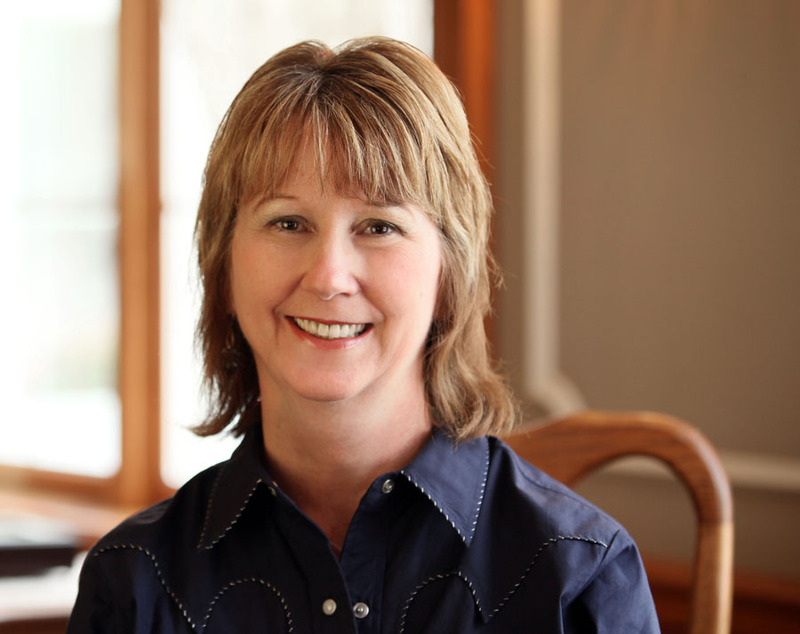 The winner of last week’s giveaway with Suzanne Woods Fisher is Erica Scott! Congratulations, Erica! My assistant will be in touch with the details! The closeness of community and family. Thank you, Vannetta! You’ve asked a great question! Thanks, everyone for entering to win one of Vannetta Chapman’s books or e-books. And congratulations to Erica Scott! I think the best thing about being Amish is the simplicity. We have let our lives and world become too complicated. I would think that the best about being Amish would be the simplicity of their lifestyle & having such a wonderful connection to family. I love how the children act respectful and willingly work hard and play hard too. They still enjoy simple games and the outdoors. As a teacher I don’t see this at all now that electronics reign in society. Thanks so much for having me, Kate. What fun it is to hear from your readers. 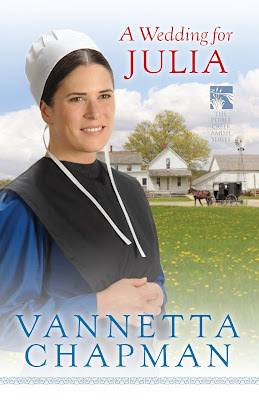 I LOVE READING ABOUT THE Amish please enter me in the giveaway. The best thing about being Amish would be that there would always be family around to help with the chores and cooking. What fun to always have family near and dear! I think the best of the Amish is their quilting skills. Being a “quiltaholic”, I loved seeing their beautiful work and visiting their shops. What would appeal to me would be the support of the community, and the closeness of the family. I do agree that our lives, outside of the Amish, have become complicated. I do love reading about the Amish. More time to focus on God & family…less on worldly distractions! I appreciate the lack of pride the Amish people live by, and their total honesty. For me, the best thing would be the closeness of the community. I like how everyone watches out for each other and are all treated as family. The best thing that I would be great about being Amish is learning how to make the fantastic quilts. The best thing of Amish life I have observed from my Amish friends is their love of God and family. Everything revolves around God. The best thing I think would be to know that someone was always around and cared. Today’s society and family units are not truly close. I think the best thing would be the quiet prayer time and church in the homes with the food afterwards. I love reading about the Amish. I love how the families work so close together. And when there is a crisis the entire community works together to fix it….like everyone shows up to rebuild a house or barn or sometimes both. In a Wedding for Julia, even an Englisher’s house was rebuilt by the Amish….this Englisher was seeking to live a more simple life style and was close friends with the Amish community. I enjoy reading all of Vennetta’s books. The only one I don’t have yet is the new one coming out soon. I think the best thing about being amish would be living a simple life.They have time for family and friends and are always there to help each other out.They spend their time wisely and I would love to learn how to can and make quilts like they do.I would love to have a chance to live the amish life,but I think it would have to be in the winter because I don’t handle hot weather good. I would love having so many family members around. Growing up I had a lot of relatives living in the same town, now we have none. Having your family being close, working together, enjoying each others company worshiping together all the days of your life. The closeness!! Not only do the blood relatives remain close, but the whole Community is there for each other! How awesome is that?!?! Community closeness and the food. I always get so hungry when I read about the meals the amish cook. I think the calm that they seem to have. Today it seems like everyone is in a hurry and has so many things to do, sometimes there is no time for ourselves or our family’s. It is the simplicity for sure. I do not like our rush/need everything type of society we are becoming. It sounds peaceful. I love their sense of family, work ethic and faith. I would love to add this book to the other 2 that I have from the series. Thank you. You are all reminding me why I love to write and read about the Amish! The best thing about being Amish is their love of Christ and their devotion to their beliefs and how they sincerely try to adhere to them. I think that is why I have related so well to this genre of books because I admire that so much. I love their dedication to family and their community. As I visited the Amish a week ago, I was astonished by their trust in others. I know I have lots to learn from them. So much to admire about the Amish lifestyle. I guess the thing that stands out the most is their faith. I think it would be the closeness of the community. They care for others. They look out for each other. The best thing about being Amish would be having the closeness with your family, friends, and community. They look out for you more and attend to care a lot more! Also, to get away from all the bad from this world, they shed away from all of that. I think the best thing about being Amish would be the likelihood of being near your family for your whole life, since most tend to stay close to home. I miss my family a lot because the Army takes us far from them, but I grew up near the Amish and I hope to return t othat area once we’re done with the Army. So many good insights! Special thanks to those who shared their own circumstances. it would have to be the slower, WAY LESS COMPLICATED way of life. Goodness knows, 99% of us need that. Sometimes, I think that the computer time has taken away from my life, instead of added to. How everyone in the community takes care of one another and looks out for each other. As someone who has very little family, I had hoped when we bought our home there would be neighbors we could be good friends with. This has not happened. Our neighbors keep to themselves and don’t seem to care to get to know anyone. The sense of community the Amish have would be so wonderful! Thank you, Vannetta, for being my guest! And thanks to each of you who posted a comment!